Newport is a fascinating place to visit for those interested in history- it has more surviving colonial buildings than almost any in the United States, amongst them the oldest synagogue and a quakers meeting house from 1699. 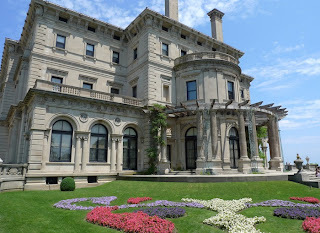 It is also a popular summer resort town, and notable American families such as the Vanderbilts and Astors would "summer" in Newport in their grand mansions, and Presidents Kennedy and Eisenhower would spend holidays there also. 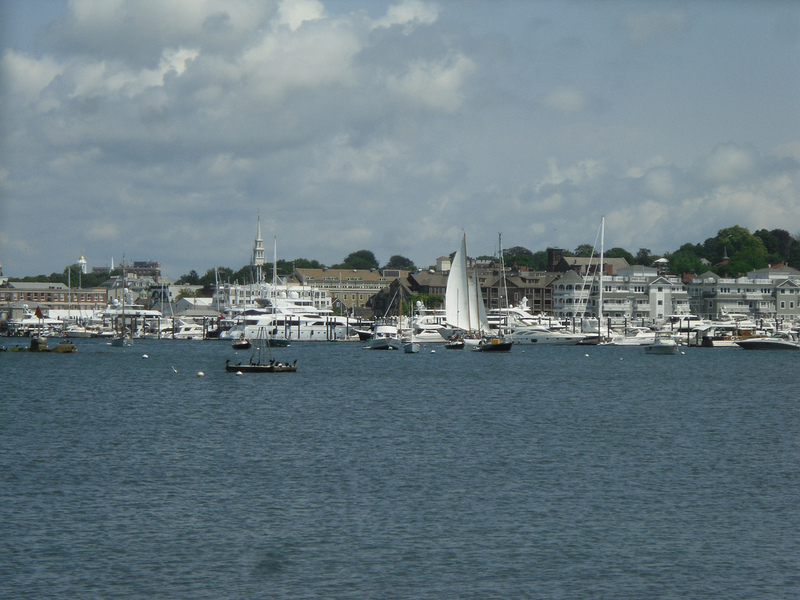 Easton's beach is the main beach in Newport, and is wheelchair accessible. It has free summer concerts, rental cabanas, beach chairs and surfboards, children's playground, showers and many other facilities. It is known as 1st beach by the locals, and there is also a 2nd beach and 3rd beach, and Bailey's beach where the elite used to bathe when they visited their summer houses- it is still private, so no bathing here unless you are well connected! 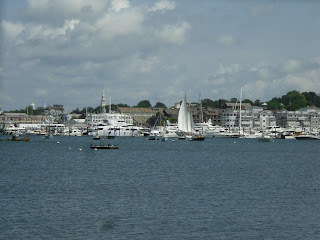 Newport has a rich maritime history, in fact it was home to the America's Cup for half a century, and sailing is a favourite activity amongst locals and tourists. Newport Cliff Walk is very popular and takes around 2.5-3 hours to do the entire thing. 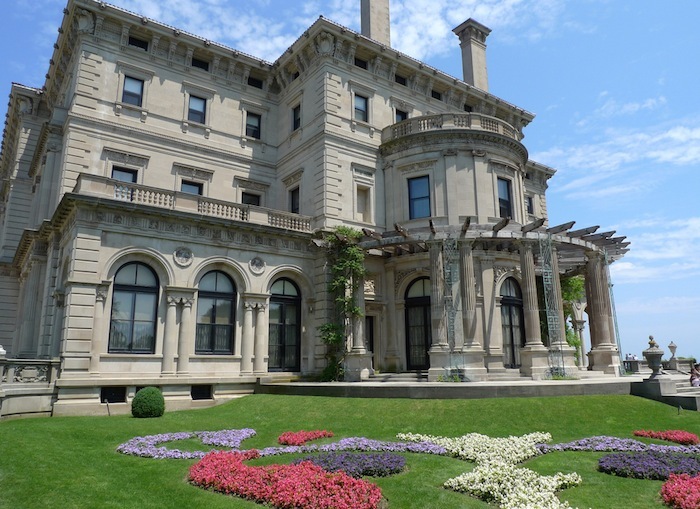 You can experience breathtaking coastal views, and catch a glimpse of the gilded era when Newport was a playground for America's wealthiest families, as the walk takes you past the Newport Mansions. The Museum of Newport History is an interesting option for history-lovers, and for the shopaholics, the cobblestone shopping wharves are the place to be! Newport is RV friendly- here is a list of RV Parks in and around the town. Remember $4 for the Newport Bridge, as it is a toll bridge, and Newport is on an island- only 3 bridges to get on and off, and the other 2 are at the other end of the island. Pick up your motorhome from Boston RV Rental, only an hour and a half from Newport!